Aims to promote science, technology, engineering and mathematics (STEM) education among disadvantaged young people through an inclusive education approach, based on a pedagogical method of peer learning for formal and non-formal educational contexts in Europe. 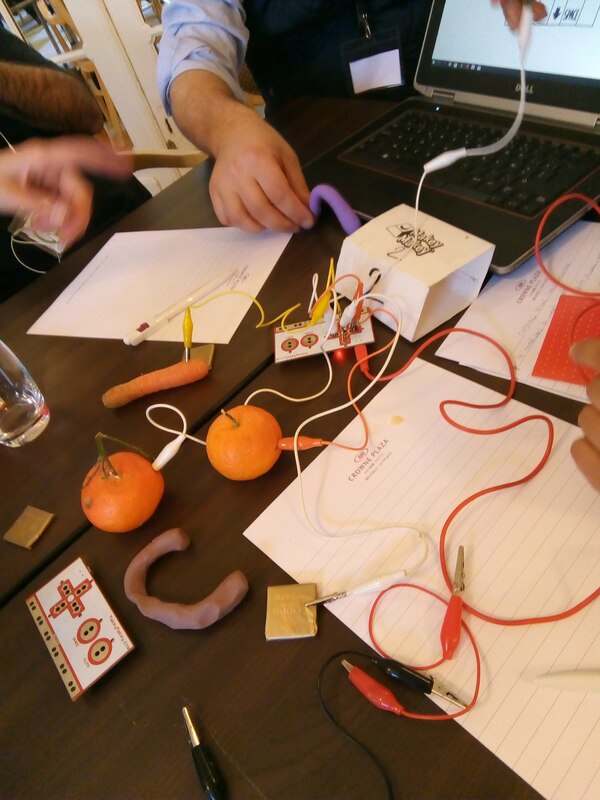 "Coding for Inclusion" - CODINC - aims to promote science, technology, engineering and mathematics (STEM) education among disadvantaged young people through an inclusive educational approach, based on a pedagogical method of peer learning in formal and non-formal educational contexts in Europe. In the digital world, there is a fundamental form that acts as a prerequisite for contemporary communication, influencing the phenomenon of social inclusion. It's a numerical code. The code is a system that works on a global scale and connects cultures and people of different origins. It is a common language. The CODINC project aims to ensure that children and young people not only use digital tools, but also actively create technologies and take inspiration from behind the scenes of ICT. In this way, they improve their 21st century skills such as communication, collaboration, creativity, problem solving and critical thinking and, as a sustainable benefit, participate in and influence the digital society. CODINC adapts, disseminates and broadens inclusive learning of good practices based on the work done by the "Capital Digital" project (www.capitaldigital.be), implemented by the Maks project partner in Brussels, Belgium. Capital Digital has successfully trained young people aged 15 to 18 from disadvantaged backgrounds, migrants and asylum seekers to teach coding and programming to their peers aged 10 to 12 in Brussels. The young "e-facilitators" learned how to involve children in STEM and coding activities in a fun way. This first work experience builds young people's confidence at the beginning of their careers and allows them to find a job. In addition, the project effectively helps young people develop their critical thinking, creativity, digital and collaborative skills and scientific capital. Most importantly, the Capital Digital peer learning pedagogical method has a high potential for inclusion and promotes STEM education and the inclusion of disadvantaged students inside and outside the classroom. The CODINC project adapts the methodology and training programme "Digital Capital" to different contexts and applies them in five European countries, namely: Belgium, Cyprus, Germany, Italy and Spain. Primary (last cycle: 10 to 12 years) and secondary (15 to 18 years) pupils, especially those from disadvantaged areas. Increase and improve the capacity of teachers and trainers to promote STEM education among disadvantaged youth through an inclusive, peer-learning approach to education. Empower disadvantaged youth to acquire and develop information technology and collaborative skills, as well as problem solving, self-confidence and creativity through a peer training program on coding. 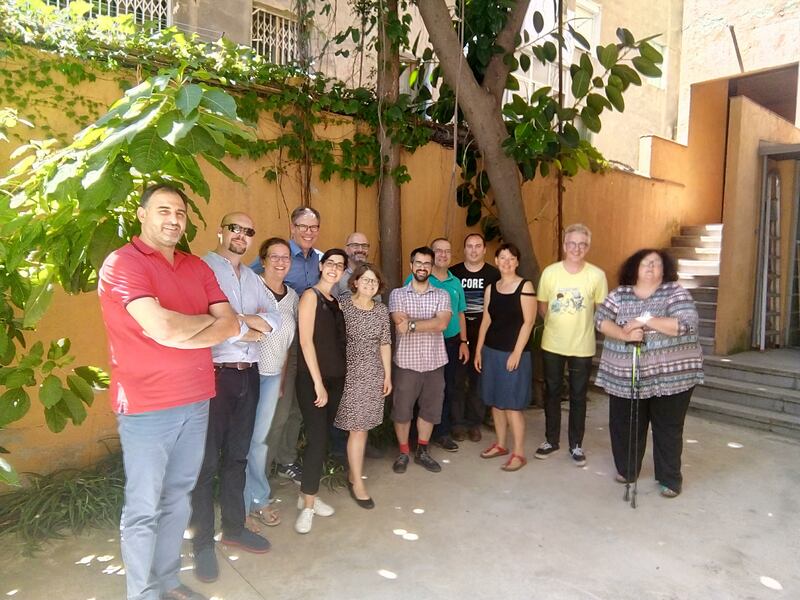 Foster the development of a European CODINC learning community between different actors and in different sectors, both in formal and non-formal education and training, capable of supporting the project's results and amplifying their impact.